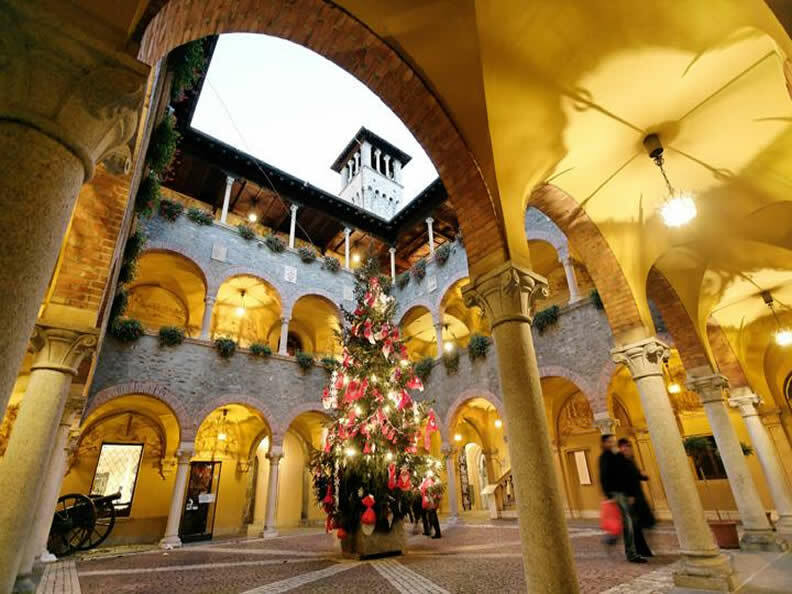 With Christmas approaching, big towns and small villages are full of stalls, music, lights, the perfume of biscuits and hot wine, decorated pines and glittering windows. 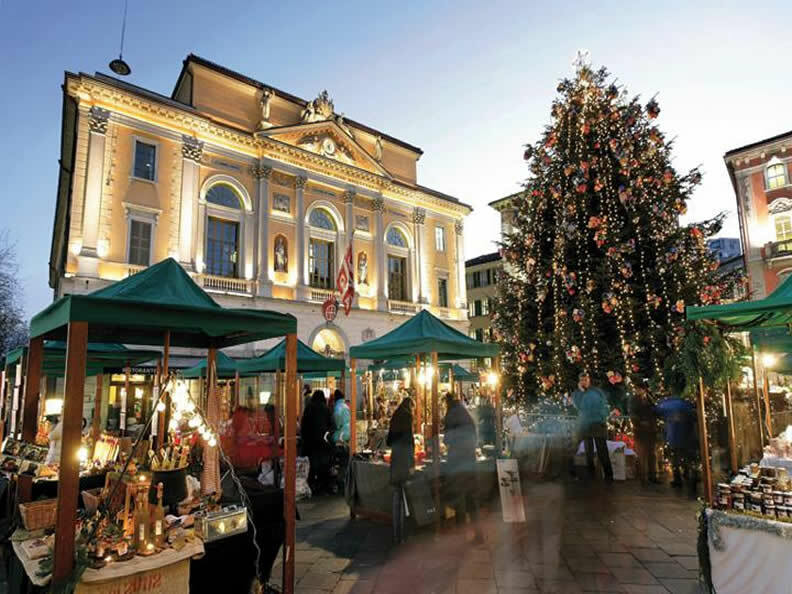 The squares and old centres in Ticino dress up, enlightened by thousands of small lights and stars. 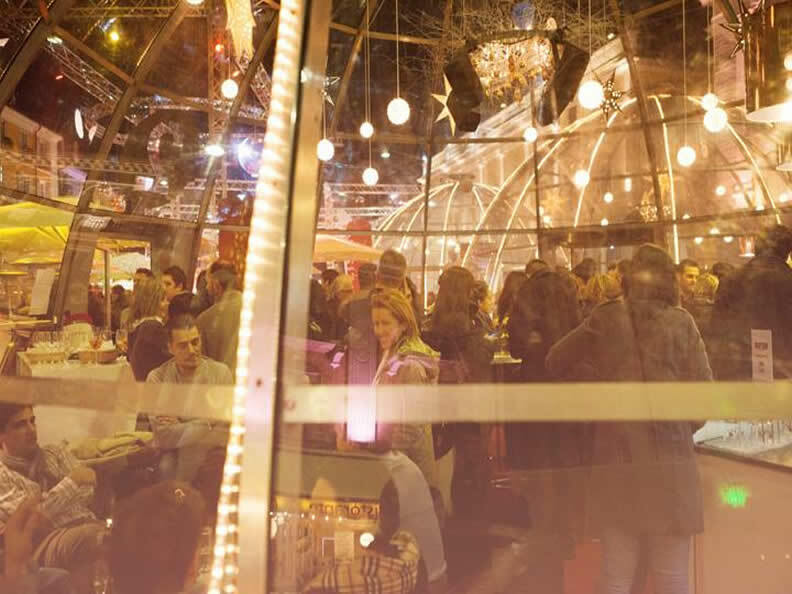 A warm and enchanting atmosphere, complete with Christmas music and the scent of appealing delicacies from the local tradition. A chance to meet and opportunity to find original presents, to please all the senses.